Public speaking is a commonly reported social fear that is also termed as Glossophobia. Physical symptoms of public speaking anxiety are; shaking, upset stomach, pounding heart, breath shortness. Glossophobia is equally problematic for the students and the professionals both, as it usually leaves a bad impression on the people, they are not convinced by what a person is trying to say or usually think that the presenter did not work hard for his presentation. 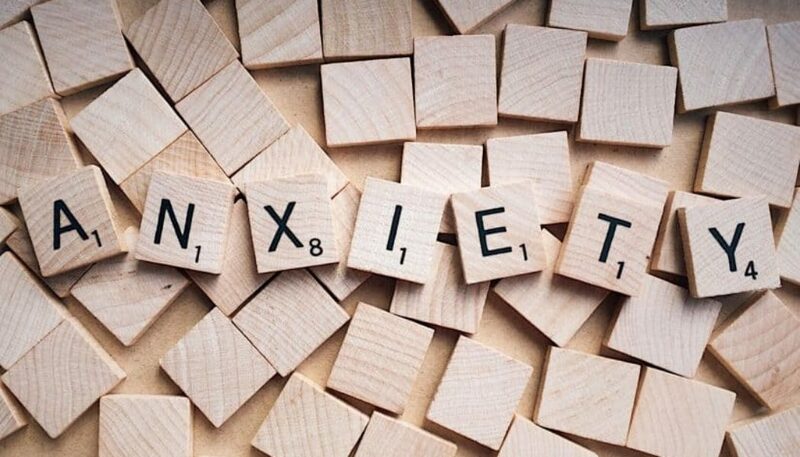 In this post we will give some important tips through which people can control the problem of anxiety when they need to present a strong presentation. There are few tips of advices below, which were observed by public survey and experts. Prepare to Speech: Presentation is like an activity as it is said “the better you prepare the better you will perform”. Proper preparation helps to deal with anxiety. It is important to be aware of subject that will help you to cover up your mistakes in case you just lost the track during presentation. Get organized with all aspect that will be required in presentation. A person should visit the place of presentation earlier to know about the multi-media system. Avoid scripting: Prepare some key points on paper to remember. Do not write the whole presentation as a script, because is not about sitting and reading papers. This is considered as a bad practice. Prepare for interruption: Difficult questions are always expected in class or business presentations. Prepare to tackle difficult questions, first compliment audience and appreciate them. It shows the audience that you are relaxed and open-minded. Practice: As it is said, “Practice makes a man perfect”. Practice helps to boost confidence so it is very important to rehearse as much as required, also target time of speech. Professional help: Take help from PowerPoint Design Services Company if you are not confident about the presentation that you have prepared. These professional presentation developers provide people with high quality presentations which help in boosting the confidence in front of the audience. Give a pause: Ostreicher says that when audiences ask questions, take response time (few seconds) stand up straight take long breaths and then answer. Taking a pause is important to deal with nervousness. Embrace nervousness: Magician Gregory says that little anxiety is normal; it shows that you still care for people to like presentation. Try to take mind over positive thoughts and see how that will work to control mind fear. Turn energy into Excitement: Challenge nervousness towards positivity. Remind your brain that ‘you are capable of doing this’, and this presentation is a great opportunity. With valid treatment and loads of training, you can turn out to be great at talking out in public. Preparing yourself for the presentation will be boosting your confidence; it increases the chances to deliver a successful presentation. Some strategies are discussed above to deal with pre presentation anxiety, social anxiety disorder. Above tips will help anyone to fight with anxiety. A presenter must use these traditional methods that are really helpful and easy to have control.